Former Ireland rugby captain Paul O’Connell has sensationally decided to have his damaged hamstring removed and continue playing Rugby. The rugby legend has spoken to doctors and has decided to continue playing with just one operational hamstring. O’Connell is due to undergo an experimental procedure that will completely remove his injured hamstring which should see him fit to play again in the coming months. “Paul was adamant that he wasn’t going to go out like this and when I mentioned this experimental procedure to him he nearly pulled his hamstring out there and then, that’s how determined he is to play and succeed for the sake of his sport.” said Prof. Ashid, O’Connell’s surgeon. 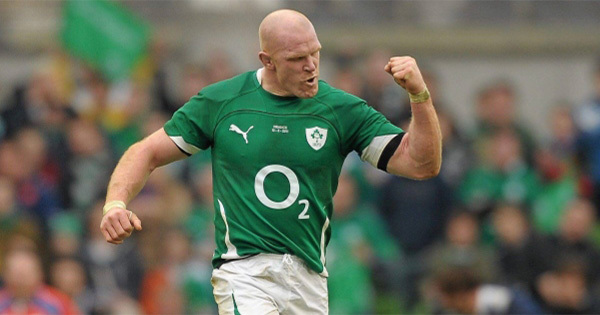 O’Connell retired from international rugby after the World Cup last year because of the injury but depending on the success of the surgery it could see the Irish legend return to the international setup.